As President of our New York office, Agnes is focused on creating the agency of the future, bringing together the agency’s creative and media minds to ensure clients get the multidisciplinary capabilities they need to stand out. Day-to-day, she leads best in class work across our various clients including The Wall Street Journal and Chico’s. 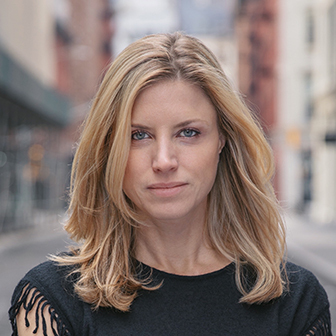 Prior to joining The&Partnership, Agnes served as Executive Group Director and Co-head of Account Management at Droga5, managing agency operations and running the firm’s New York Times and JPMorgan Chase accounts. Her team was responsible for the highly awarded “The Truth Is Hard” campaign for The Times.